This is an open response to the letter published on Dec. 13, 2014 from Police Officer Curt Kellinger, Ret. from Salt Lake City. 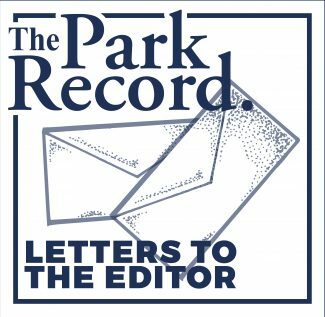 Mr. Kellinger’s letter references discussion and recent action taken by the Park City Council that brought the Municipal Code of Park City into compliance with Utah State Law, specifically changes made to Offenses Relating To Firearms. On July 8, Park City’s Attorney received a letter from the Second Amendment Foundation challenging the constitutionality of Park City’s firearms ordinances. According to the Salt Lake Tribune, the SAF has sent similar letters to forty-nine (49) local Utah governments, including cities such as Draper and Sandy. The SAF has an estimated thirty (30) lawsuits pending nationally. The first paragraph of Mr. Kellinger’s letter notes his disgust to "snarky" comments made by Park City Council members and implies that they do not want to comply with the Constitution of the United States. As I understand the Constitution, the First Amendment allows freedom of speech. Their comments and actions were appropriate to the discussion and display our City Council’s ability to hold certain beliefs, yet follow the rule of law. I applaud them for exercising their Constitutional rights in the discussion. Subsequently, the Council voted to repeal the existing ordinances as "suggested" by the SAF. These ordinances have apparently been in place for a long time, as this chapter of the code has no reference to dates created or amended to the current form. The ordinances were most assuredly created before the tenure of the current City Council. The second paragraph of the letter specifically calls out the actions and comments of the two women council members and then jumps into what can only be considered an implication that people from places other than Utah do not belong here. The two women council members are both in their second terms. One has been a resident of Park City for 22 years, is a local business owner and former special education teacher. The other has been a resident of Park City for 25 years has managed many Main Street businesses and has volunteered for a multitude of local non-profit organizations. These women are treasured in our community for their commitment, actions and character. Additionally, the letter points out that the three remaining Council members, all men, are from other states and neglects to mention that the Mayor is from Midvale. I find the reference to the Council members being from other parts of the country interesting. Utah was settled in 1847 by people who were not from what is now Utah and those settlers then applied for statehood in 1849. Based on their actions, it seems that two years of residency should be plenty. The truth is that almost everyone in Park City is from somewhere else. It is the result of a city that was once considered to be a ghost town due to the decline of the mining industry. 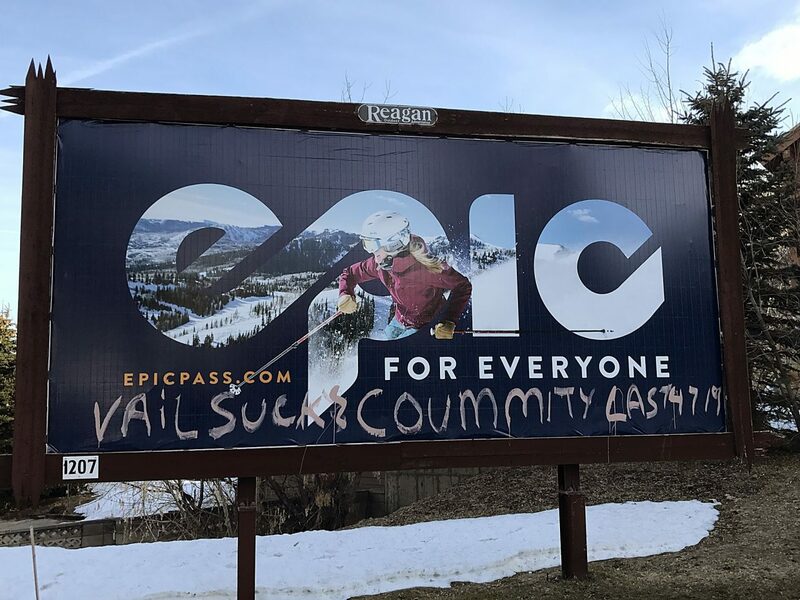 Fortunately, a few brave and forward thinking people changed course and developed Park City into a world renowned ski town. Parkites are proud of their inclusionary ways. The final nuance held within the second paragraph assumes that all members of the Council are "liberals" that destroyed where they came from, that they came to Park City to destroy it, they ran for election to exert power over others, and the voters of Park City are stupid. It makes me wonder how this strange string of assumptions was magically formulated and then converted into a stated fact. I can’t speak to whether these Council members are all "liberals", but I can read into the use of the term and its intended use to be derogatory. I don’t always agree with the decisions made by Council, but I know all of them personally and know that their intentions are rooted in public service and not in projecting their values upon others.